Precision wires can be found in many items that we come across and handle in our daily lives from the kettle which you switch on in the morning to make your cup of tea to the car in which you drive to work and the computer sitting on your desk. We can define precision wire as a wire that is manufactured to specification, with precision tolerances on chemistry, dimensions and mechanical properties. It is the customization of the properties of the wire that makes it designed for its purpose and for its specific application. The precision wire can be produced from most metals, from mild and carbon steel to nickel alloys, stainless steels, copper, brass and titanium and in a range of alloys. A heating element uses the process of converting electrical energy into heat by electrical resistance. These elements are usually manufactured from nickel-chromium alloys using strip or wire. We find these type of heating elements in common household appliances such as kettles, toasters, ovens and portable heating devices. The coil or length of wire generates heat powered by the electrical current running through it, radiating out in all directions. The most common precision wire used for these filament heating elements is manufactured from a nickel/chrome alloy. Known commonly as Nichrome its composition is 80% nickel, 20% chrome. However, Cupronickel may be used for those heating elements operating at lower temperatures where less current is required for generating the heat. Precision wires can save lives when they are employed in some of the most critical medical interventions. They are used extensively in medical devices for example in catheters where their precision and flexibility guarantees the performance of the device. A common example is an ablation catheter to treat a faulty electrical pathway to the heart. Specifically, these catheters normally use stainless steel wires, which are suitable for use in the body. The fine wires that are braided to make catheter tubing give the product the precision, ultimate strength, stiffness and resistance required. 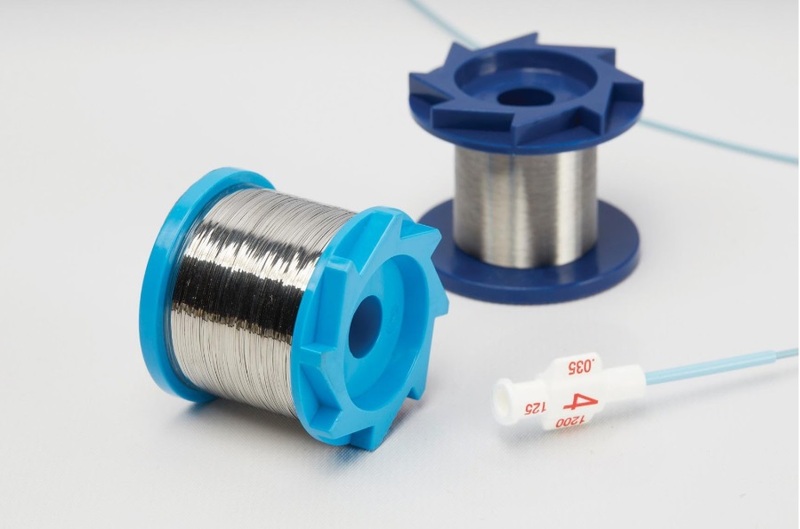 Differing performance requirements mean that these wires need to be manufactured to various and particular tensile strengths in order to give the required properties and functionality to the catheter design. Oil tempered wires are often used in the automotive industry, for example for suspension springs and engine valve springs. Silicon chrome wires are specified for engine valve springs. These springs have to be manufactured in a way that ensures reliability and with the least possibility of failure. In order to achieve this high level of reliability, valve quality wire is often treated by shaving to remove inclusions and optimize ovality. 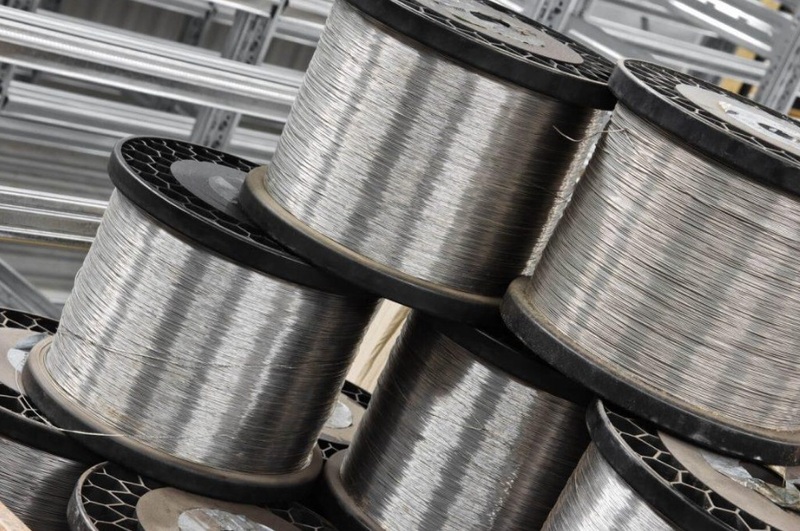 For enhanced safety, these precision wires undergo intense and robust accelerated life testing, to ensure strength, sustainability and warranty within their limits of performance. Perhaps the most demanding applications for the fine wire is in the aerospace industry. There are increasing demands for high-performance fine wires that can withstand the harshest of environments. Jet turbine engines reach very hot temperatures, and it is vital that any raw material used in these components can perform when exposed to these high temperatures. 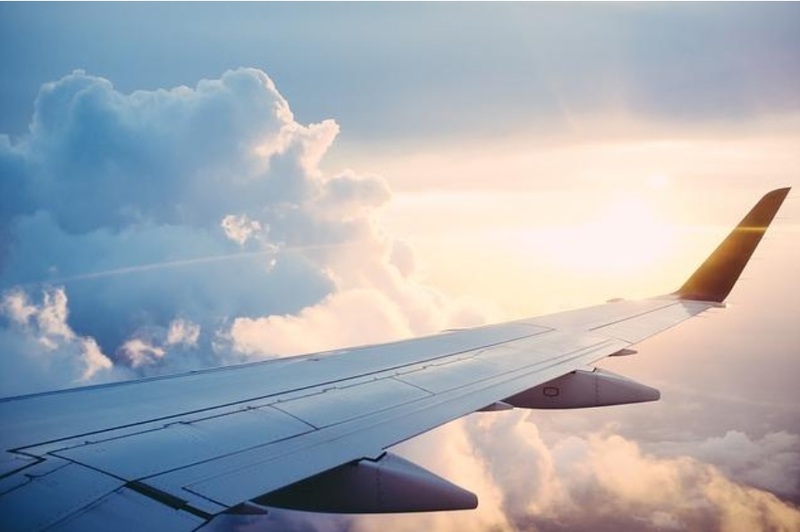 Nickel based alloys and titanium alloys can often be the material of choice, as they retain their high strength when exposed to high temperatures. So, depending on your industry, sourcing the right precision wire manufacturer is imperative to the final delivery of your overall product. Avocet Precision Metals are specialists in precision wires and understand the importance of using the correct raw material to optimize both the performance of the wire in the application and profitability to the manufacturer.